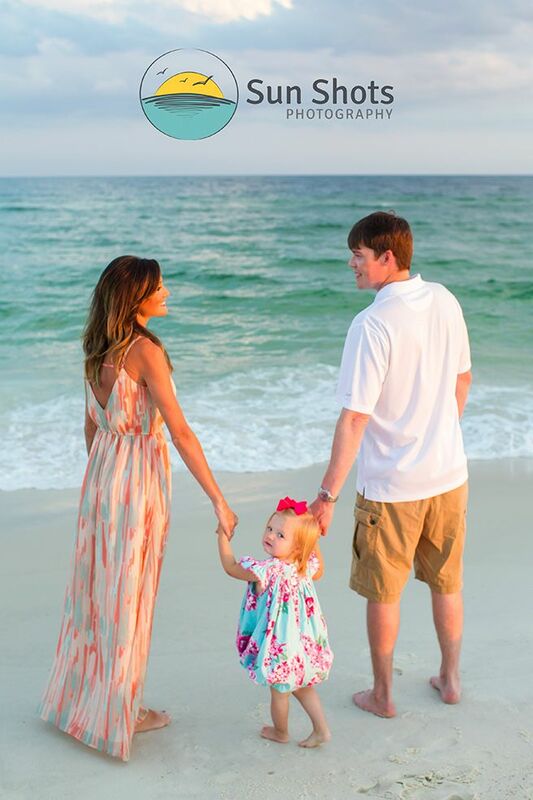 Are you on vacation and looking for a beach family photographer in Gulf Shores, Alabama? Well, look no further. We are a family beach photography specialist. With over 25 years of combined professional beach photography experience, we are the company for you. With an outstanding track record, and more 5 star Google Plus reviews than you can shake a stick at, we are positive we can help your family create some awesome family memories that will last forever. We are the duo that will show up and create art, not just snapshots. We are a husband and wife team, and we are here, for one thing, telling your story. Last night we got the opportunity to capture some awesome memories for this awesome family. We had a great time, and the session went perfectly. From perfect posed family shots to great candids, we cover it all. We like to operate in a no rush environment and make fun the first objective. We only do one session a night so all of our attention can be focused on your family. We have dedicated our lives to capturing the best professional portraits around. Our trick is simple, focus on the small details and make everyone smile naturally. Not exactly an easy task, but our experience makes it seem seamless. So what are you waiting for, are you at the beach? Do you need a family photographer? Are you looking for more than just a bunch of snapshots you can take with your iPhone? If you said yes to any one of these, call us today. We are positive we have a session just for you, and just right for your budget. You can reach us anytime at (251) 968-2119, either Maggie or Ryan would love to help you understand why your family portrait deserves the best. Sessions are limited, so act now, call us today!